Students throughout the English speaking world benefit from a combined program of reading and writing instruction. However, decades of research indicate that students are more successful when they are given direct writing instruction rather than the traditional approach of independent writing and teacher evaluation of the finished product. 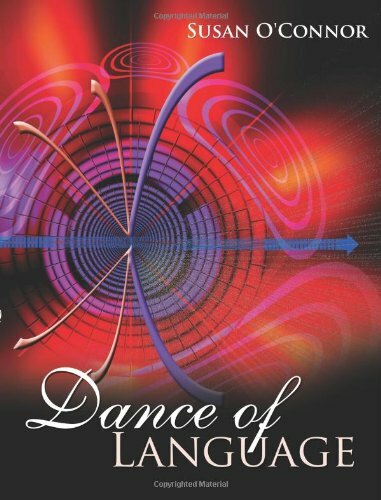 Dance of Language offers a combined program of literature and response to reading using specific writing tools. This handbook, which offers an integrated language arts approach: word study, grammar, writing using various modes and purposes, and literature study, supports the kind of literacy that high school exit exams are now requiring. In addition to the basics, the fiction writing workshop in Dance of Language has helped coach numerous student Scholastic Art & Writing contest winners, including twenty National Gold and Silver recipients to date who received these prestigious awards at Carnegie Hall in New York City.